Built in 1903 for Mr Harty to a design by architect Joe Bickley of Panmure using funds generated by a gambling win on the Melbourne Cup, the Wattle Hill Hotel was located on the coach route which ran from the railway terminus at Lavers Hill. 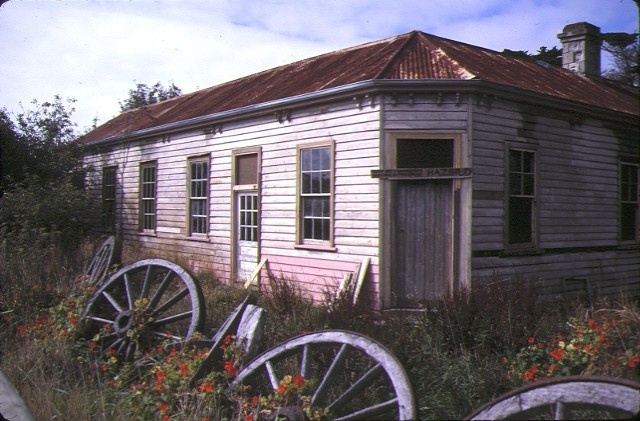 At the turn of the century there were many small farms which dotted the Otway Ranges leading down to the lower Gellibrand River for which the hotel served as a community centre performing a range of functions. Over the years unprofitable farms were abandoned. In 1926 WB Moore purchased the hotel with 288 acres of land and further grazing leases. In 1927 the hotel was de-licensed but continued to operate. 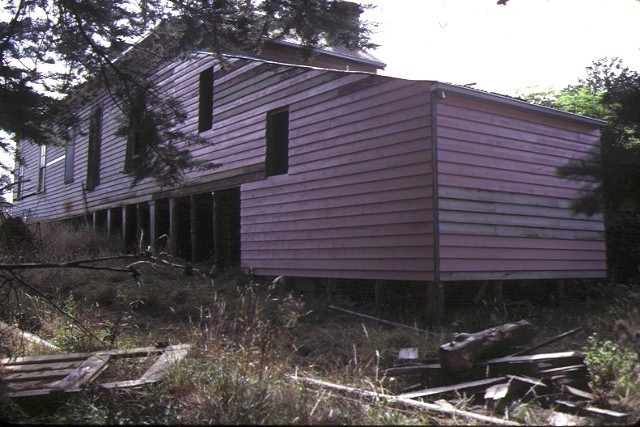 It survived bushfires in the mid 1920s and 1939 which burnt out the Lavers Hill and Beech Forest hotels and it remains as one of the few remains of the timber and farming push into the southern Otway Ranges. Today the former hotel remains remarkably intact with bar, seats and shelving remaining in the public and lounge bars, the 1920s kitchen and scullery and bedrooms are largely unaltered. 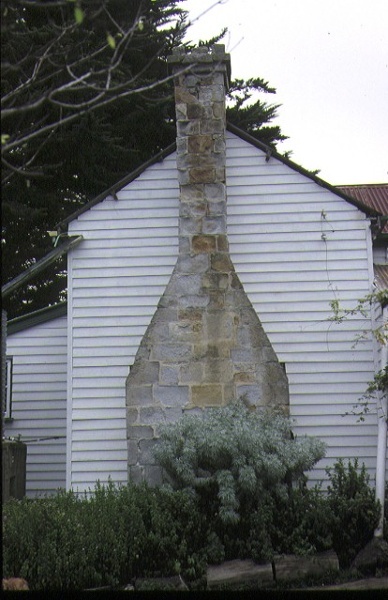 A visit to this former hotel provides a special insight into the way of life in this late settled region of Victoria. 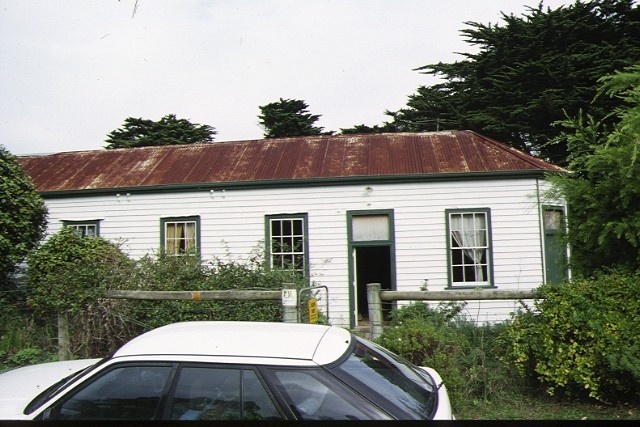 Former Wattle Hill Hotel, Moonlight Head Road, Wattle Hill, Corangamite Shire Council. 1. All of the building known as the Former Wattle Hill Hotel marked B1 on diagram No. HER/2000/000309 held by the Executive Director. 2. 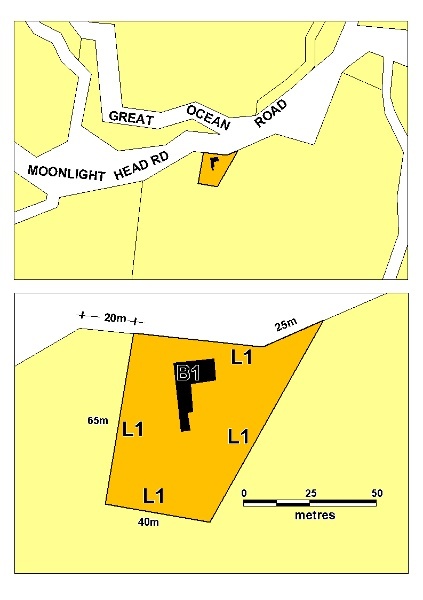 All of the land marked L1 on Ds follows marked on diagram No. HER/2000/000309, being part of the land described in Certificates of Title Volume 8547 Folio 522 and Volume 9227 Folio 239.